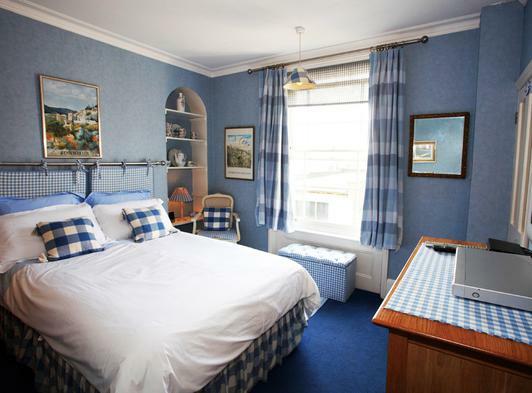 The Sandcastle is a gracious Victorian house, built in 1847 and has a happy feel about it, with bright and airy rooms,individually decorated and furnished, making for very special Bed & Breakfast accommodation! 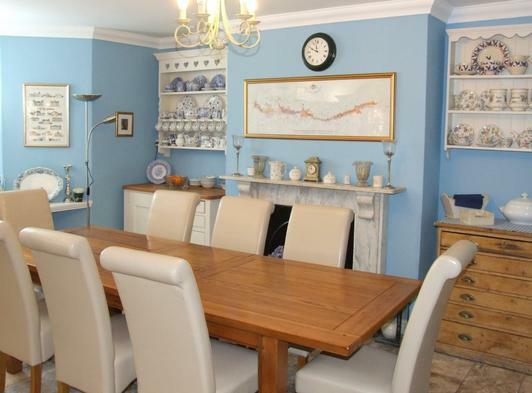 Tony and Susie Gittins are the owners and they have brought to this Bed & Breakfast business a wealth of experience in the hospitality industry including several winters of running ski chalets in the French Alps. The easy going, informal atmosphere of the ski slopes has almost been recreated here, only replacing snow and ice with sea and sand. 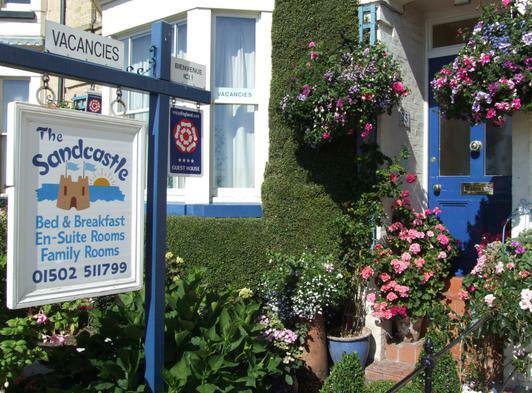 Their aim is to ensure the comfort and well being of their guests and making sure they will wish to return to the Sandcastle guest house next time they are looking for a guest house in Lowestoft and the Sunrise Coast, Southwold, Great Yarmouth, or the Southern Broads. Our guest house is also an excellent base for observing the birds at Minsmere, the ancient lost city of Dunwich, the lovely old fishing town of Aldeburgh, exploring the beautiful, Suffolk countryside or the bustling historical city of Norwich.